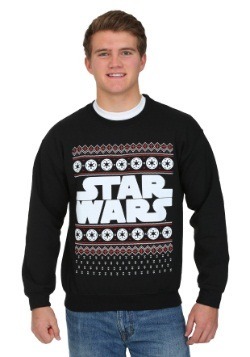 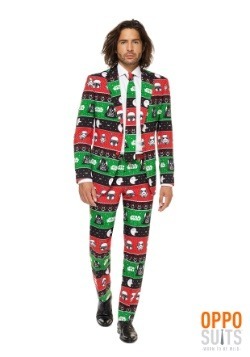 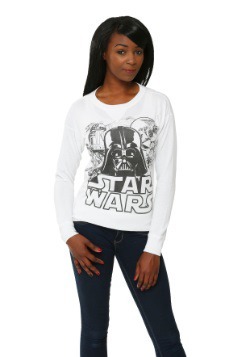 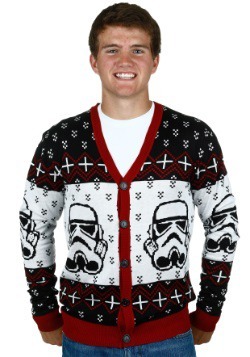 Christmastime in a galaxy far, far away? 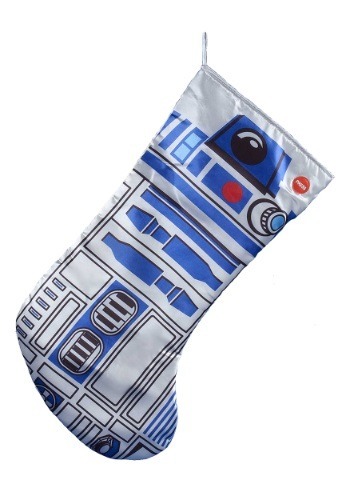 Let's just say it's a day filled with brand new droids for the young and the old. 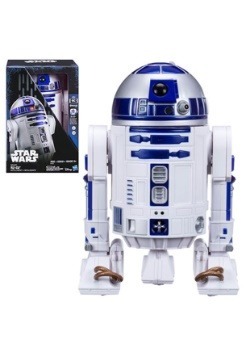 If you'rd rather hang on to your old R2 unit rather than get a new one, just hang up this R2D2 stocking this holiday season. 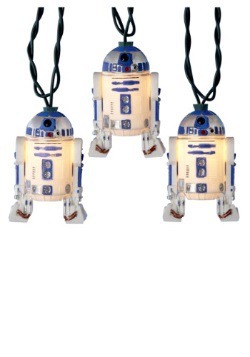 It will let everyone know that you don't need a brand new droid, but that you will accept a whole bunch of Star Wars knick knacks as gifts! 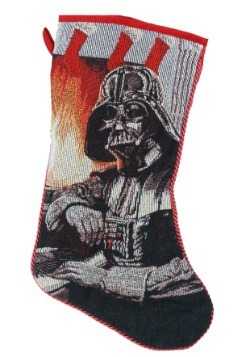 Use this officially licensed holiday stocking to give your seasonal decor a fun Star Wars theme.